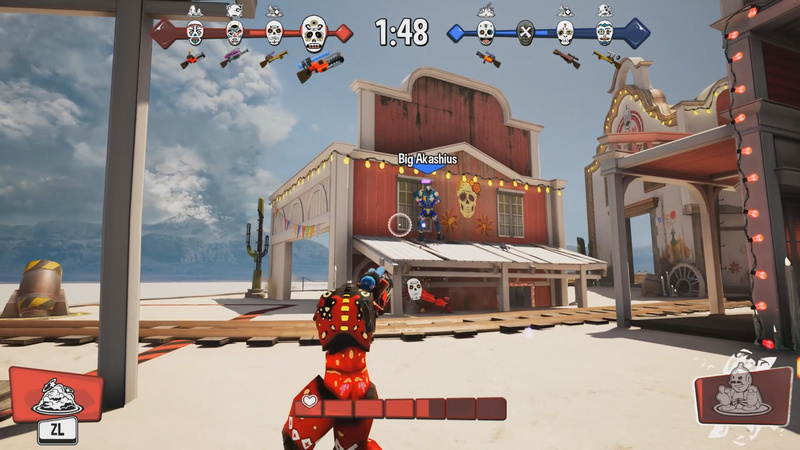 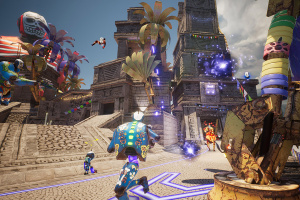 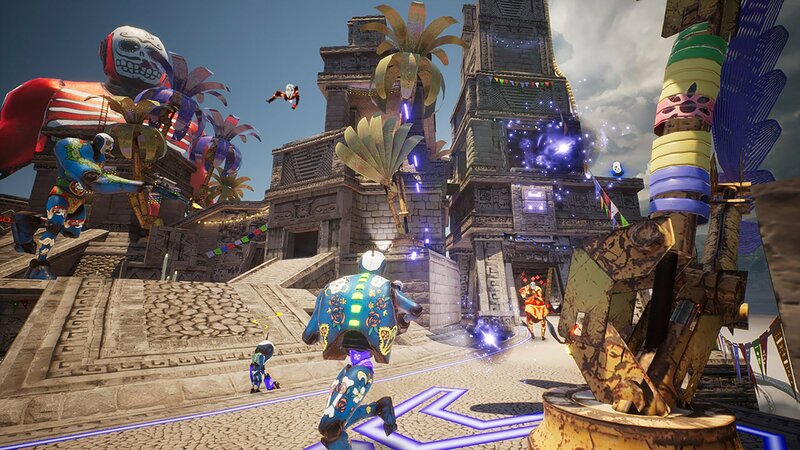 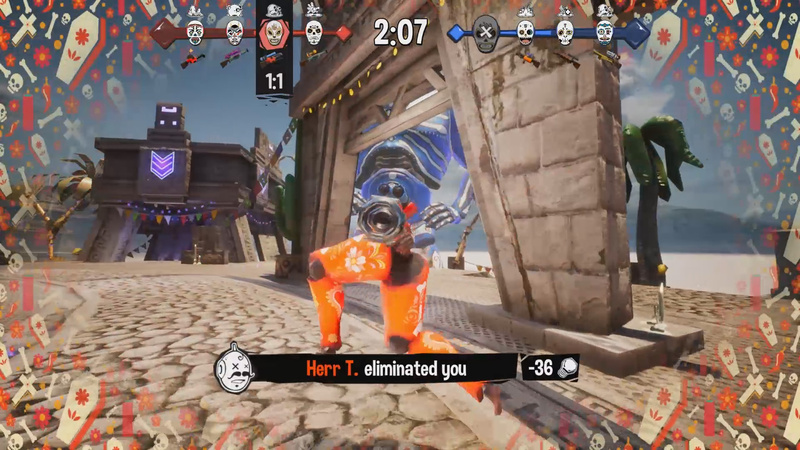 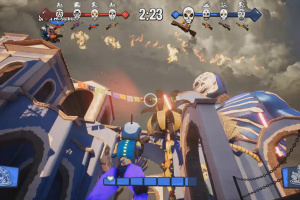 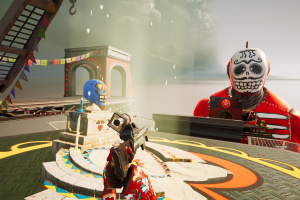 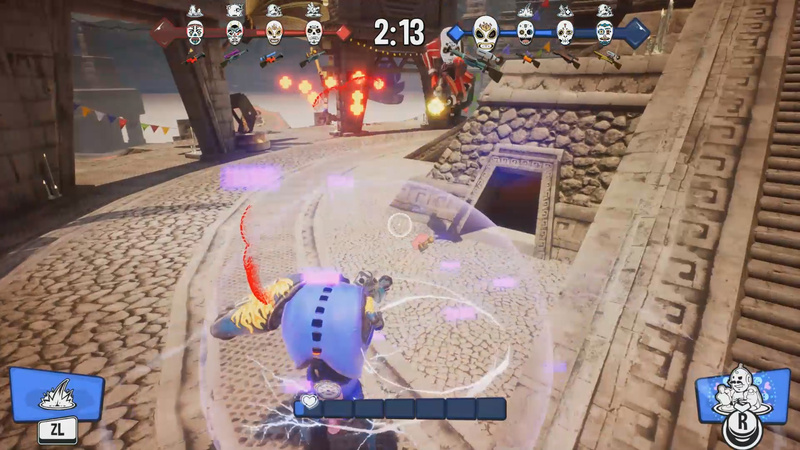 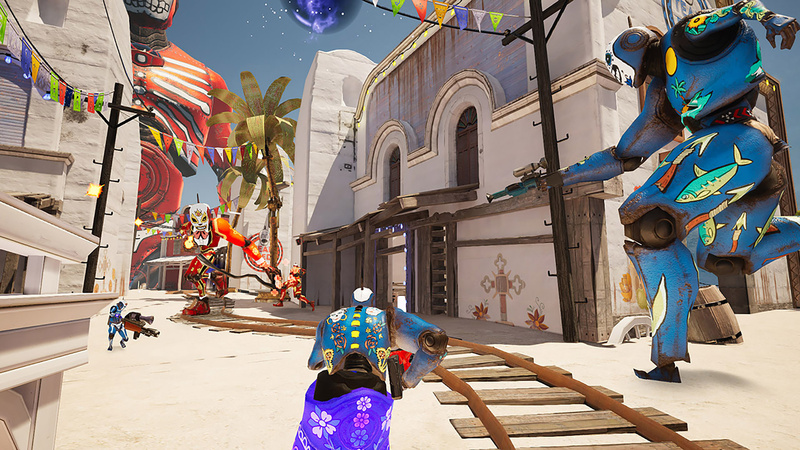 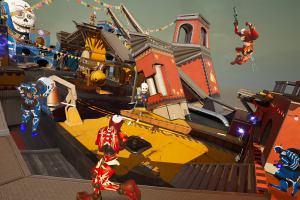 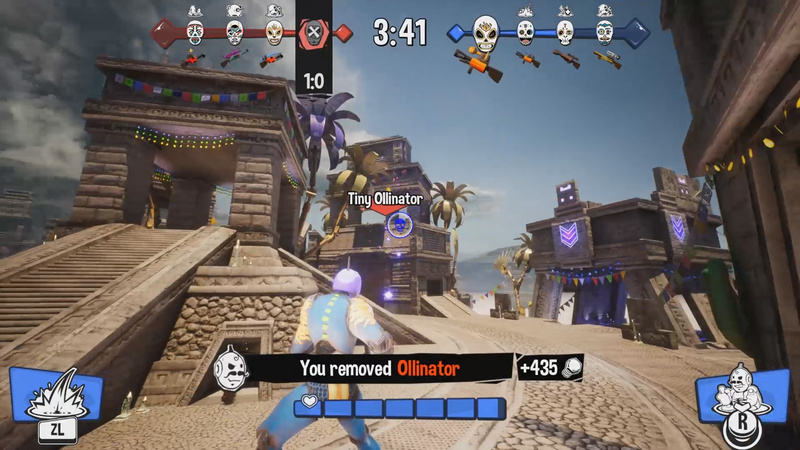 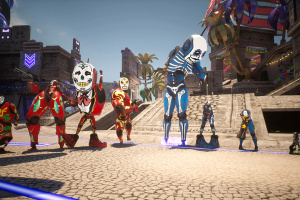 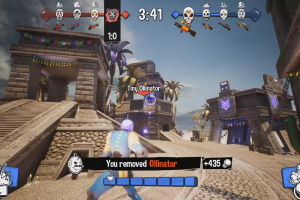 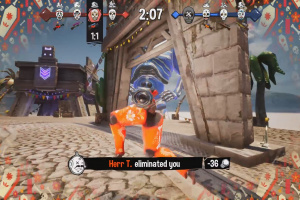 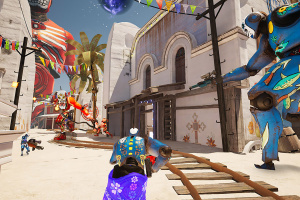 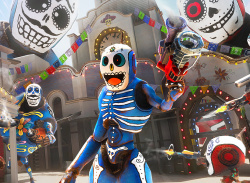 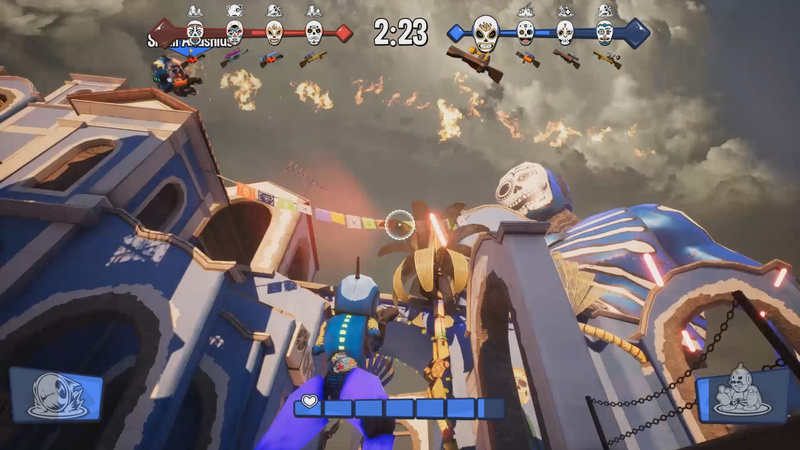 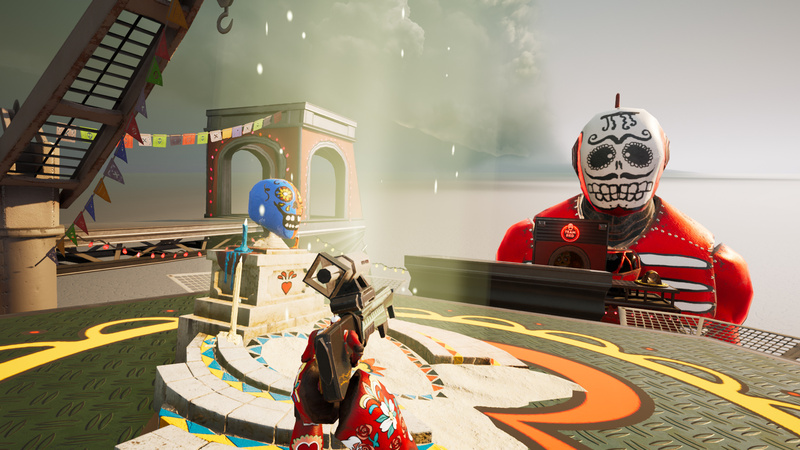 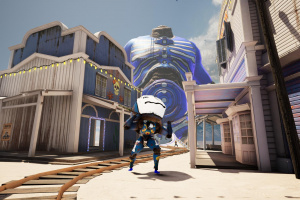 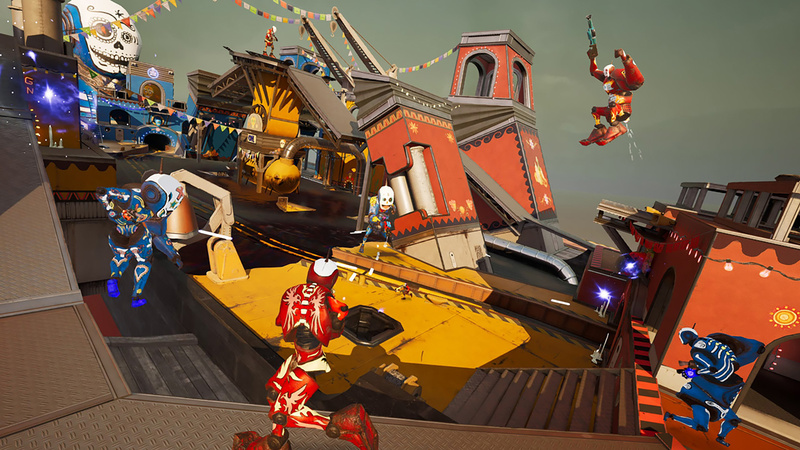 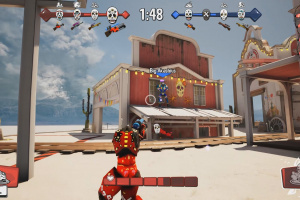 Change your size to change your powers in Morphies Law, a local and online team-based multiplayer shooter coming to Nintendo Switch! 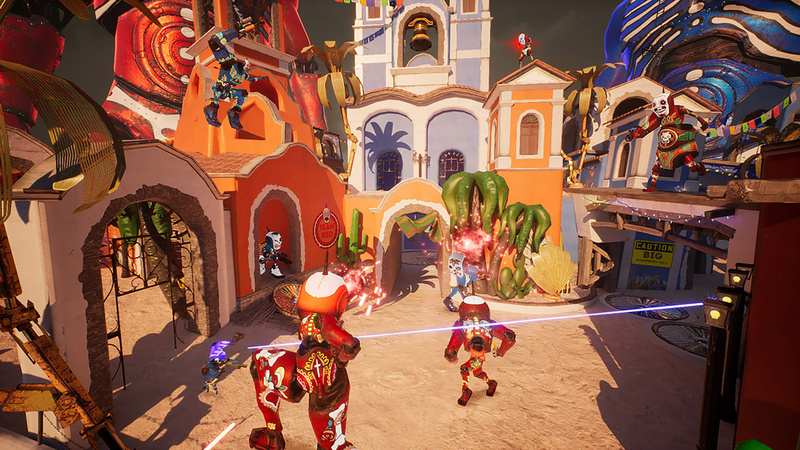 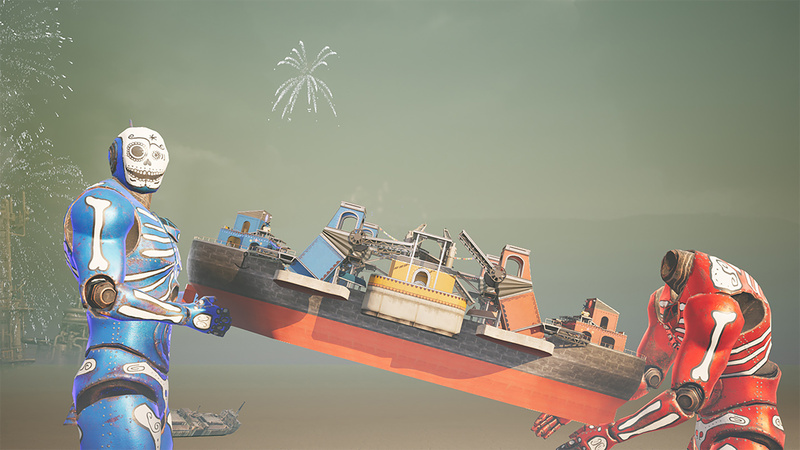 With teams of shape-shifting robots, this is no ordinary shooter! 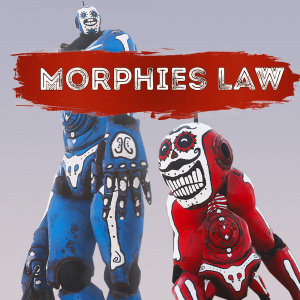 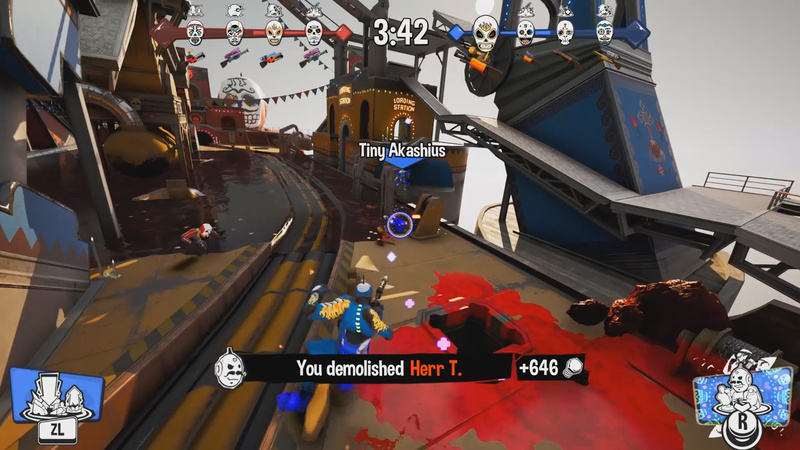 Hitting a Morphie’s body part will make it shrink...and make that same body part on the shooter grow. As the size of each body part changes, your abilities will change too, forcing you to change tactics as well. 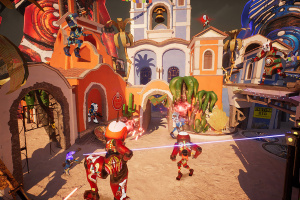 Larger legs will improve your jumping game, and your hand size changes the way you use your grappling hook. 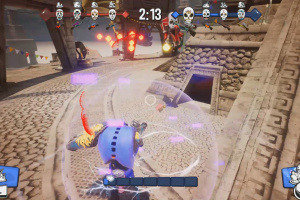 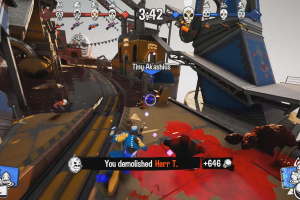 Clever players might even transform their allies on purpose. 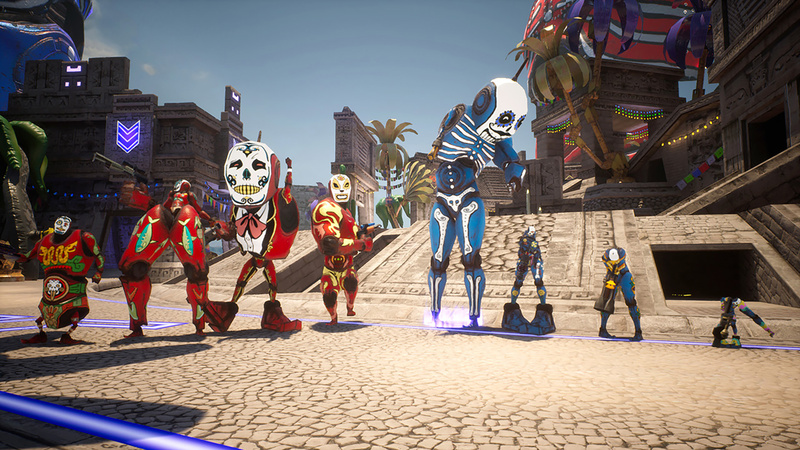 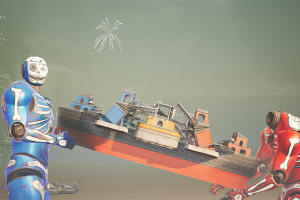 Your team’s Avatar is only as big as your team members combined, so keep it safe! 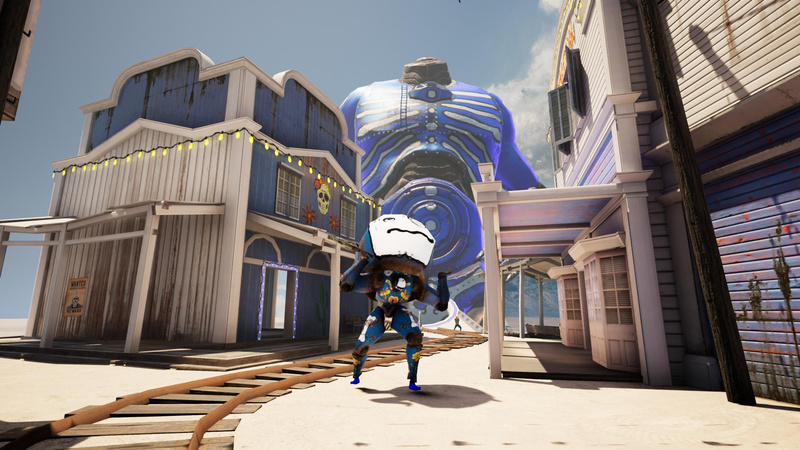 The team with the tallest Avatar wins the round!